PICTURESQUE PRIVACY!! Walk thru your double front doors & it's a view with a WOW! 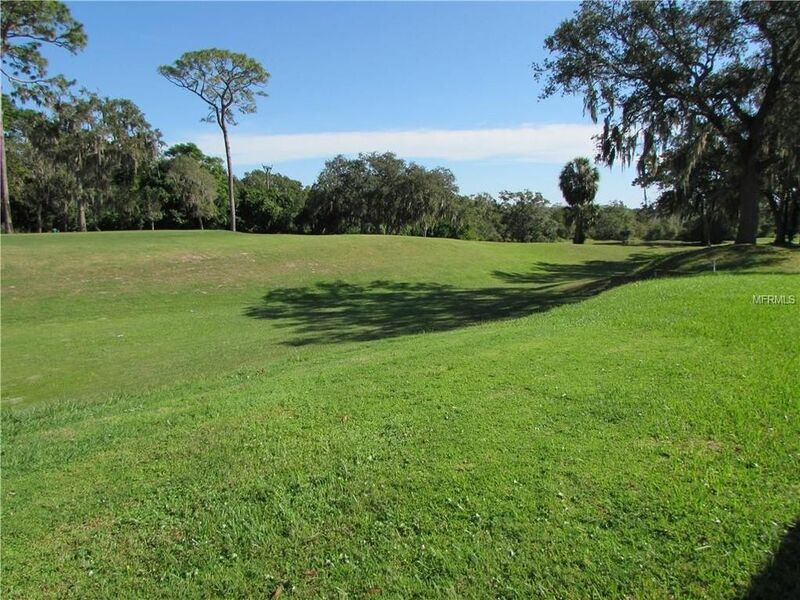 Nestled on the edge of the golf course & nature preserve, you'll enjoy 'green' from all living areas of the home! A 'party size' great room is perfect for entertaining; the sunny breakfast nook or dining area ensure peaceful meals; the glassed in porch allows lazy afternoons of quiet reading, computer or TV. Bright, functional kitchen; updated laundry room; welcoming screened front porch; oversized two car garage with storage cabinets. Split bedroom plan; master includes double walk-in closet with built in's, ensuite bath & sliders opening onto the porch. Brand new AC - high efficiency Trane.Getting ready for retirement or 55+ er's thriving in this exceptional home location, Highland Lakes has it all! Your modest HOA dues include golf membership with NO additional green fees; 2 community pools/spa; recreation/building with numerous social activities/entertainment always ongoing; tennis, shuffleboard, pickleball & bocce courts; library, billiards, craft rooms, wood shop; Lake Tarpon dock, access, boat club & lodge; boat & RV storage. Near gulf beaches, restaurants, medical facilities, entertainment, shopping, airport. This is the ideal destination to live, work & play! !